The choice of ringtones on Apple iPhone are very less. The official way to add your favourite ringtone to iPhone is purchase ringtones via iTunes Store. But the iTunes do not provide music or tones purchasing service in every country. So how are we able to use custom ringtones on iPhone? Your ringtone file must be .m4r file extension because iPhone reads .m4r as ringtone file. You can find .m4r ringtone from many sources. Example: Zedge, there are tons of free iPhone ringtones for download. Look for a ringtone you like on Zedge and click Import to iTunes button to download which is in .m4r format. 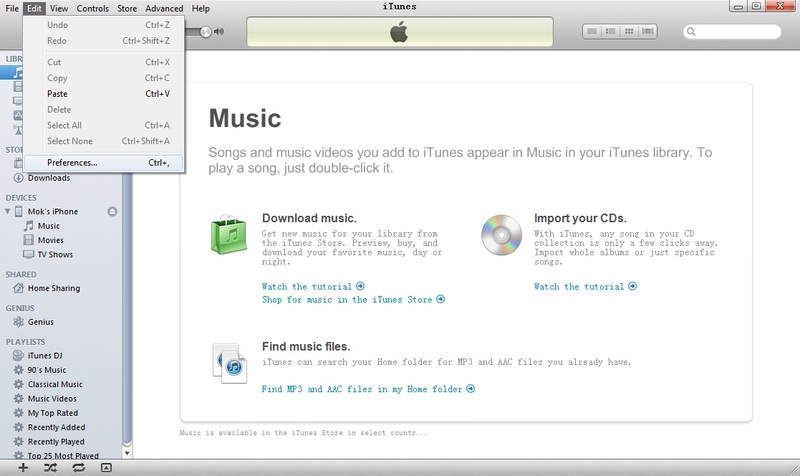 Open iTunes, click Edit and then Preferences. 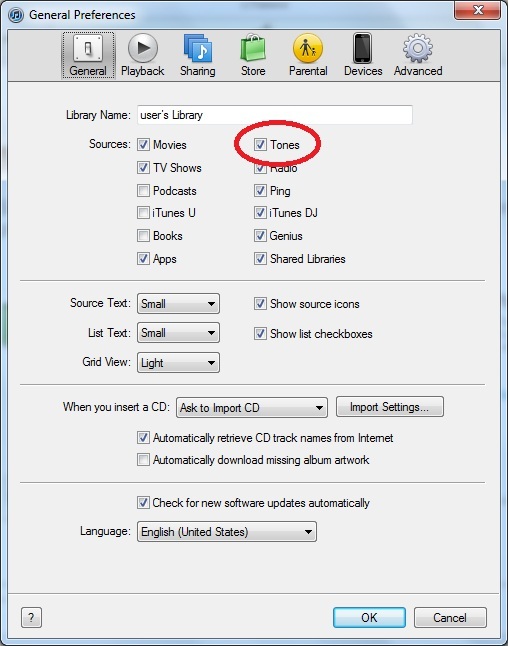 Tick Tones box and click OK.
Back to iTunes main screen, the new Tones options will appear under Library. Drag and drop your .m4r ringtone into Tones folder. Plug in/connect your iPhone, select Tones tab and tick Sync Tones box. Click Apply to start syncing. 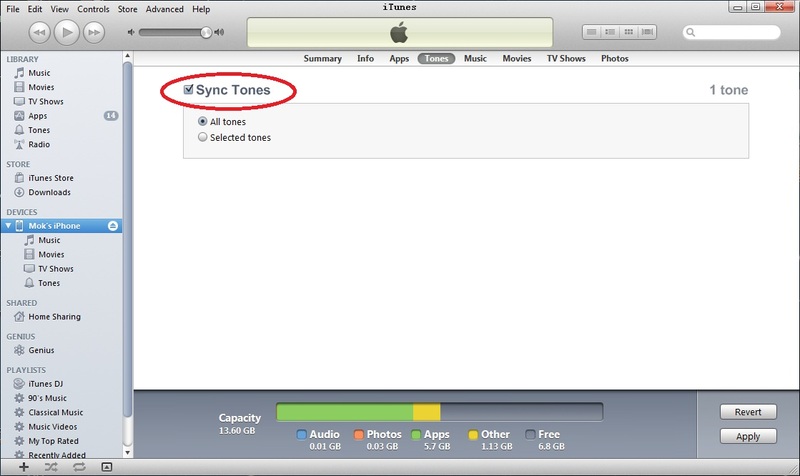 When it is done, the new ringtone is already stored on your iPhone (Settings > Sounds > Ringtone). Could you elaborate more how it didn't work for you? i do all of these steps but when i go into "ringtones" on my iPhone, it doesn't show up there. You can search for Best Ringtones Free website that offer this service on the internet and just follow their instruction on how to get this free real music ringtone to you mobile phone. 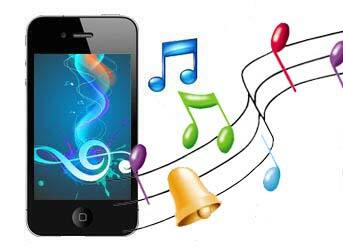 Hi Guys Today i Thought why not to share with you a method to download Custom Ringtones. So Follow The Step By Step guide and You can download and install the Custom Ringtones into your device. Open any Browser on Your Mobile Device. Download your Favourite Ringtone From here. 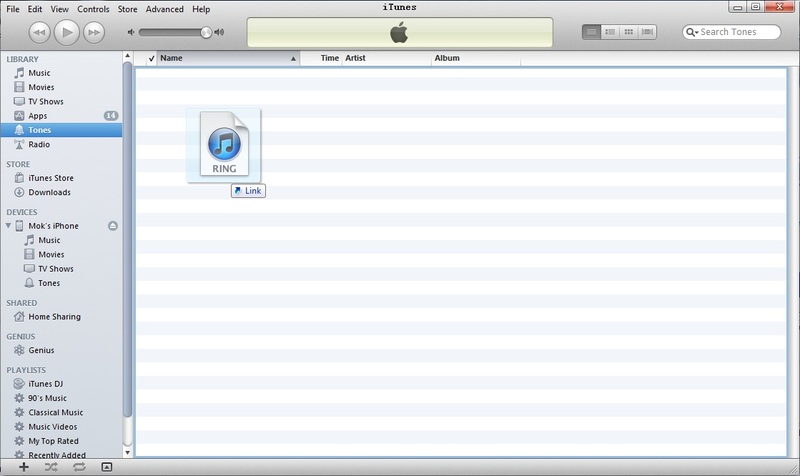 The Downloaded Ringtone is automatically downloaded into your ringtones library. In your ringtones settings navigate to your downloaded ringtone and set it as your default ringtone.